complex ones including Architectural BIM and others. of various countries across the world and thus cater to their requirements perfectly. Logiseek is an AutoCAD Design, Drafting and Servicing Company, provides different types of cutting-edge CAD works like Digitization, Raster to Vector conversion, 2D CAD drafting, 3D CAD modeling and others. So, while you concentrate on your core areas of business, we will provide you 3D CAD services that meet international standards. Our work culture based on strong values and a positive attitude contributes largely to our productivity, strong performance, and retention of our customers. We look forward to a long-term association with your esteemed organization. 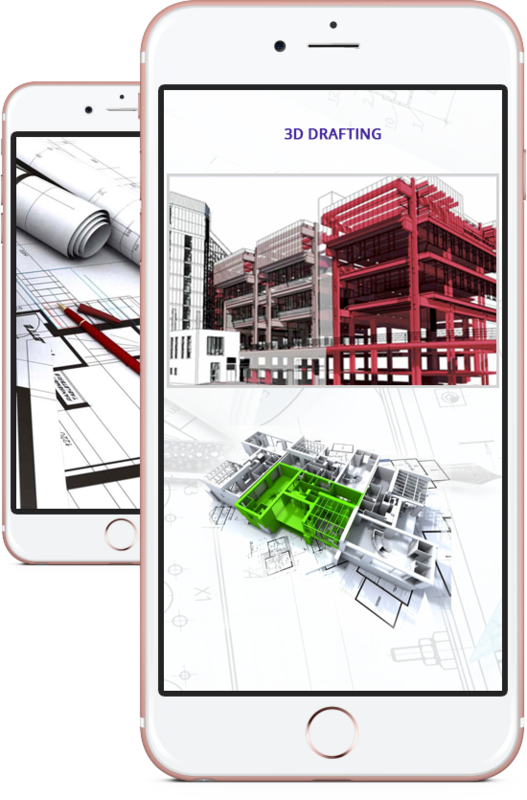 Logiseek is committed to delivering sophisticated 3D drawing service to their customers who are associated with structural, electrical designing, mechanical drawings, as well as architectural industries. 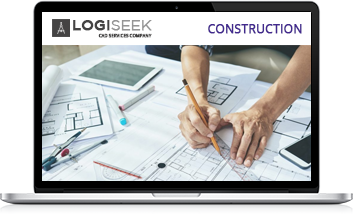 Logiseek provides complete, high-end mechanical drafting services by using Auto CAD, VectorWorks, and others software to meet the international standards and need required by our customers. 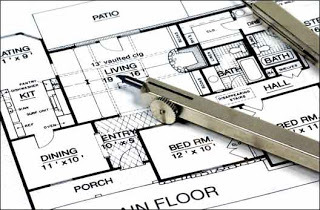 Logiseek delivers drafting services that ensure accuracy, cost-effectiveness, and affordability. We dedicate our time and energy to serving local firms with excellence. 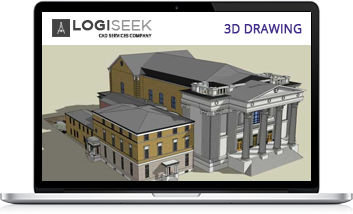 Logiseek one of the best offshore CAD outsourcing companies to deliver industry-best end-to-end 2D and 3D drafting solutions for customers all across the global boundaries. We provide the crucial link for accomplishing construction projects by bringing people, process, practices, and technology together seamlessly for effective delivery. Logiseek Inc. is a US Incorporated AutoCAD Drafting Company based in California. 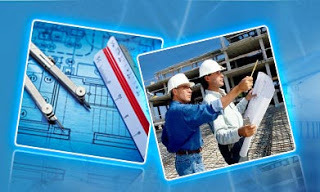 Logiseek offers cutting-edge CAD drafting services at competitive prices. We can be your reliable partner by providing wide-ranging CAD services. 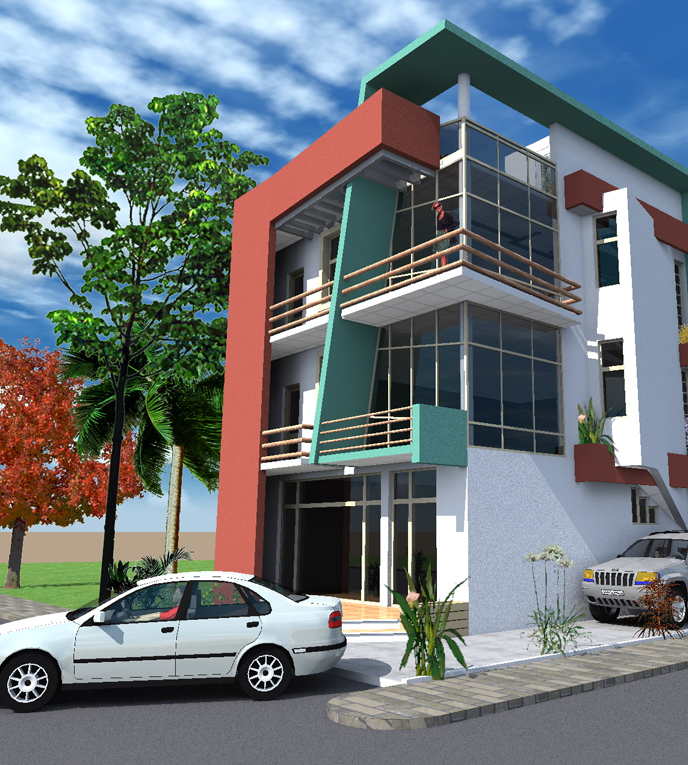 We provide 3D modeling services for residential and commercial projects. 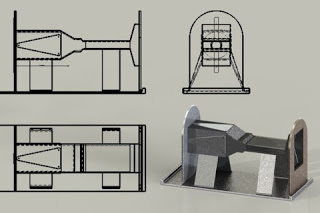 Using AutoCAD or Revit we create models that are used to create a range of drawings and material takeoffs. 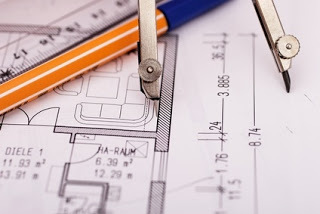 We have extensive experience of construction drawing sets and space planning drawings - creating drawings for some of the largest retailers in the world. All our employees are acquainted with international standards and practices and undergo extensive training sessions to stay updated with the latest technologies and software to handle any challenges. The required CAD software updates are regularly applied to our workstations and we have a backup power supply to provide ad-hoc power during emergencies. Working across different time zones is not at all an issue with us. We keep our employees and systems updated with modern technological software and technical inventions. Our employees are capable of working in software like AutoCAD, Revit Software, Sketchup, and others. We know the importance and value of data security and hence take up every means to sure the information provided by our customers. We are equipped with advanced control systems that keep track of unauthorized accesses. 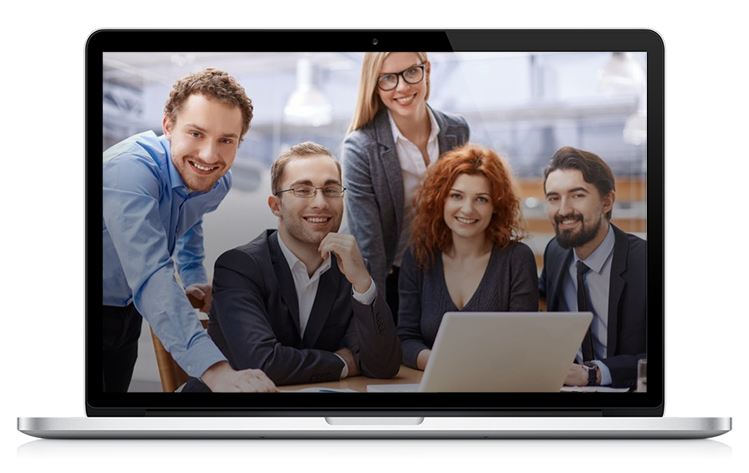 Once any project is accomplished and delivered, our technical team remains available to the customers, through different communication channels like email, teleconferencing, FTP for file transfers, and others. At Logiseek Inc. our three corporate core values of Excellence, Commitment, and Transparency guide our business conduct and underpin all of our activities. At Logiseek, excellence translates into all aspects in our workplace. We are agile in addressing new challenges and drive for best results. Our team encourages creativity, innovation, diversity of thoughts to foster open communication with our customers and build effecient collaborative teamwork. At Logiseek, we are honest, transparent, and consistent in all that we do. At all times and situations, we pride our sense of professionalism that encourages an open line of communication with customers, partners, employees, regulators and other market participants. 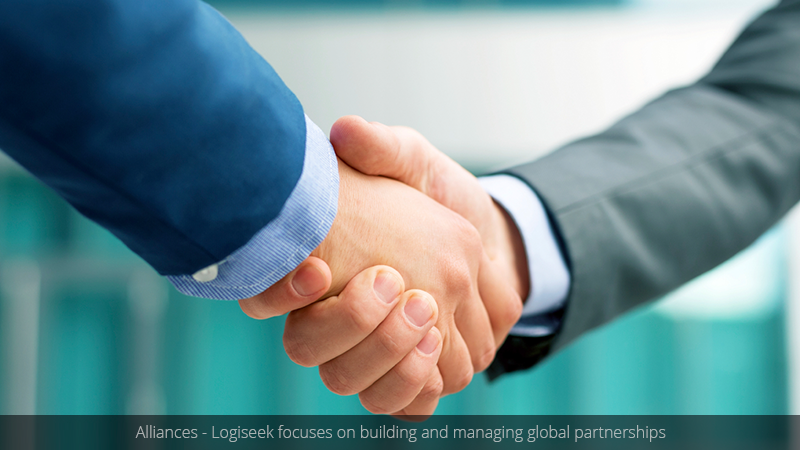 Logiseek combines state-of-art infrastructure and a professional team of engineers and draftsmen. Most of our draftsman have 18+ Years Experience in providing innovative BIM services to Engineers, Architects, GC, Sub-Contractors & other Construction Industry Professionals. Our employees have successfully accomplished projects across industries including Hospitals, High Rise Towers, Airports, Industrial Plants, Stadiums, Universities, Infrastructures, Shopping Malls, Bridges and Dams, Restaurants, and more. 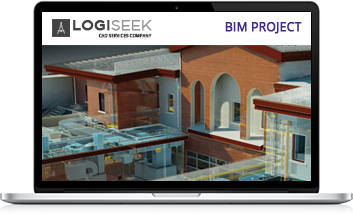 Welcome to the Logiseek Blog, a resource for our website visitors to read informative articles, insights, tips, and industry best practice for pre-construction, virtual planning, 2D/3D CAD, IPD, and BIM. Read more about the benefits of these solutions to stakeholders operating in the AEC industry. Logiseek strives to help its clients push the limits of excellence by consistently exceeding expectations, continuously improving processes and raising service standards.